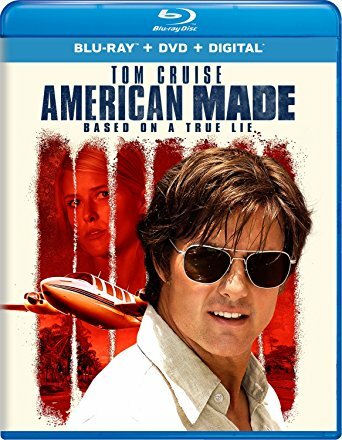 Barry Seal was just an ordinary pilot who worked for TWA before he was recruited by the CIA in 1978. His work in South America eventually caught the eye of the MedellГ­n Cartel, associated with Pablo Escobar, who needed a man with his skill set. Barry became a drug trafficker, gun smuggler and money launderer. Soon acquiring the title, вЂ?The gringo that always delivers'.